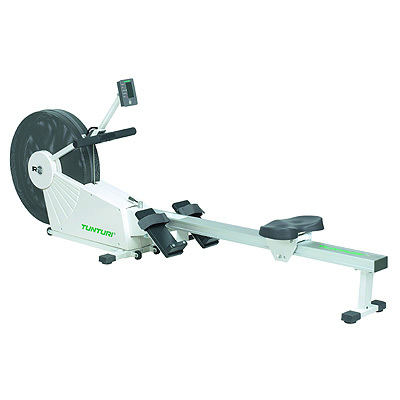 According to Sir Steven Redgrave, if you’re thinking of getting fitter, losing some weight and generally improving your health, then the single best fitness machine for you is the Concept 2 Indoor Rower. 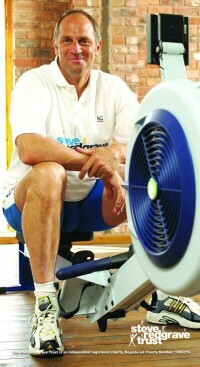 Throughout his rowing career, it formed one of the main building blocks of his training. “No matter how hard I tried, I could never beat it. It never broke and it never let me down” he said.